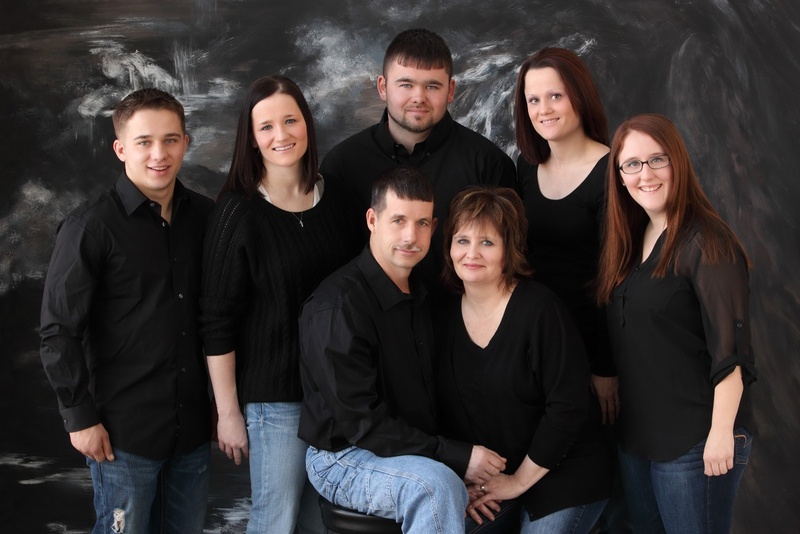 INDOOR FAMILY PORTRAIT - PHOTO IMAGES BY CARL INC.  In studio portrait session here at Photo Images by Carl. This is for one family. Carl will create a few different poses for you to choose from. Mom & Dad will be photographed together as will the children as a separate group for more variety. * You must contact me for session times and a portrait consultation.